Home/News/Tips for sitting at your desk! 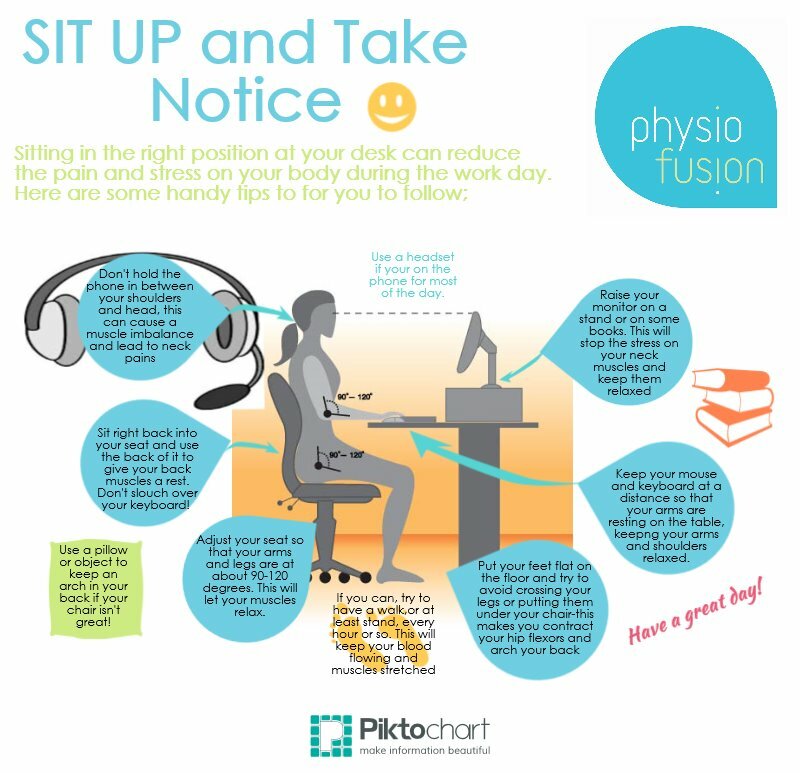 If you’re sitting at your desk all day staring at a laptop or computer, it isn’t the best for your health or posture. However, by following some simple tips and changing some routines and habits, you can be sat at your desk comfortably and without doing yourself harm.